SENIA India held their initial conference at Stonehill International School’s Learning Hub in Bangalore on 2nd March 2019. 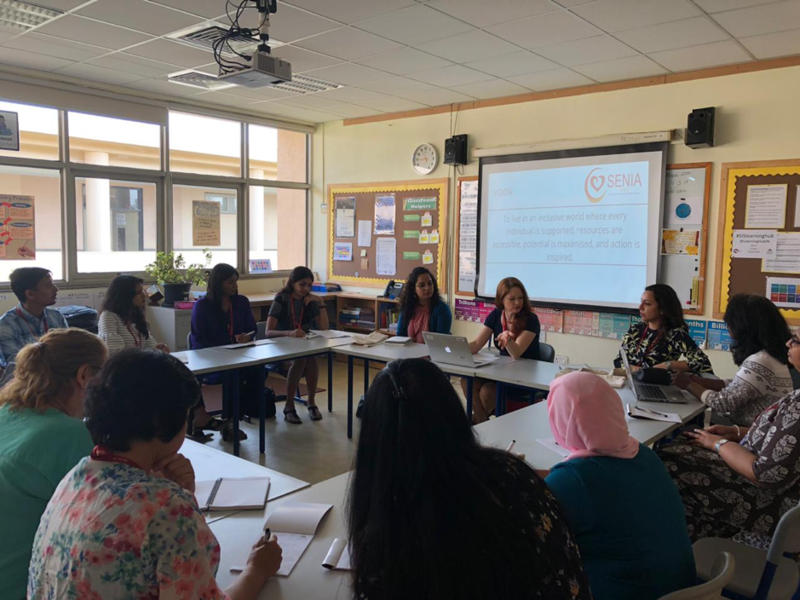 Members of the board and other interested teachers met and discussed how inclusion works in their schools, things they are proud of, and some of the challenges that they are facing. 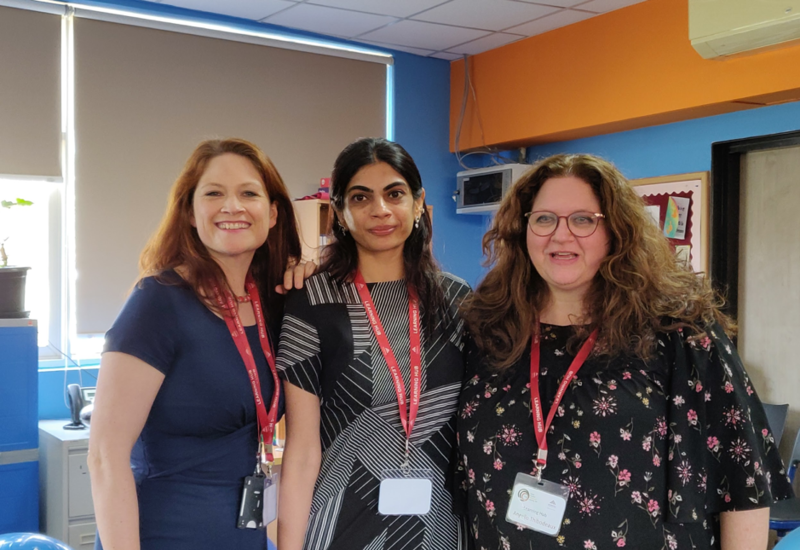 Many of these challenges were common to all schools so we hope to develop our network of contacts to support inclusion and professional development opportunities across India. Angelle Thibodeaux, SENIA India board member and SENIA teacher rep from the American School of Bombay, shared her expertise in meeting sensory needs with over 45 teachers. Learning support, homeroom and specialist teachers were eager to find out how they can better support their students. 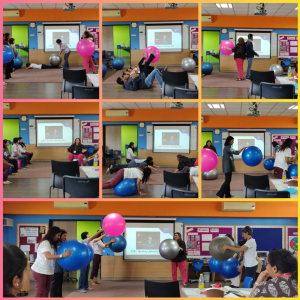 Not only was the session very informative, with lots of ‘ah ha’ moments, it finished with some practical activities using yoga balls that could be taken back to the classroom and used immediately. For our final session, Lia Bartholomew from Autism Teaching Institute in Melbourne, developed teachers’ understanding of ASD and how to meet the needs of students with Autism in mainstream settings. 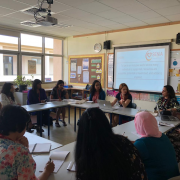 With over 25 teachers in attendance, Lia shared practical strategies, resources, responded to questions and even offered to support teachers via email and in their classes. We are very grateful to have such an amazing resource available to us. 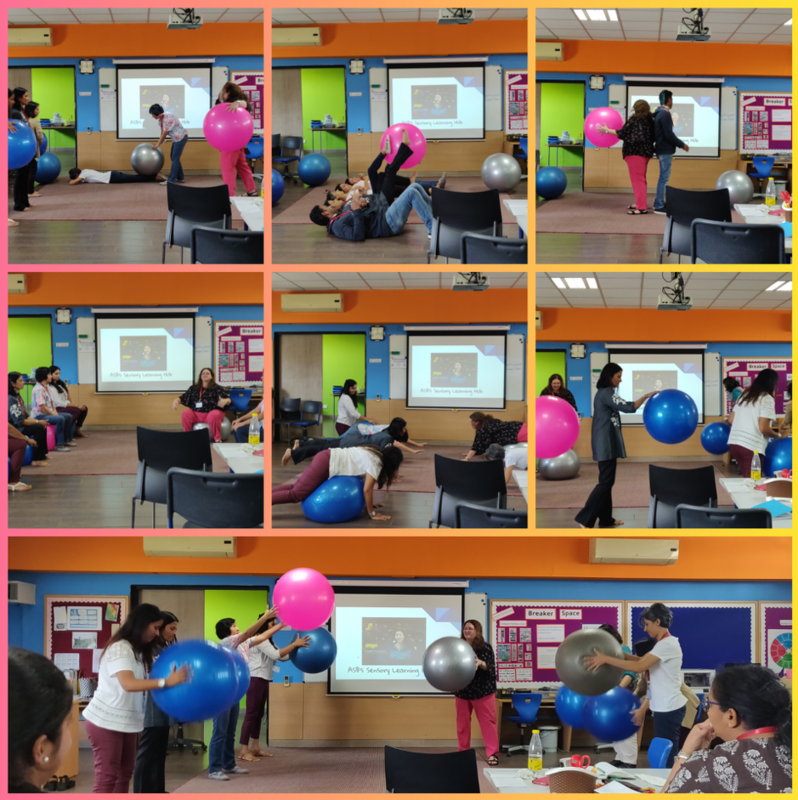 Thank you so much to all the teachers who attended the conference and shared their energy and enthusiasm with us all! Are you in India, or know someone who works in India? Connect with the SENIA India Local Chapter HERE.